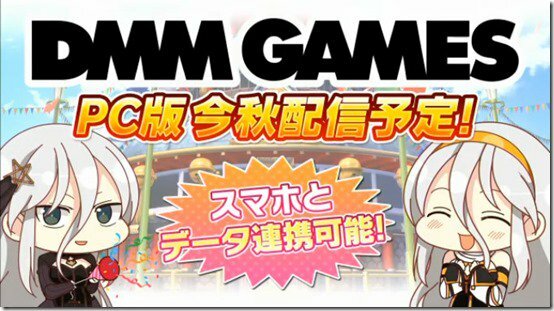 During the Senran Kagura New Title Presentation 2018, Honey∞Parade Games announced that Shinobi Master Senran Kagura: New Link would be coming to PC. The game will be available via DMM games and will have cross-save support with the mobile phone version. 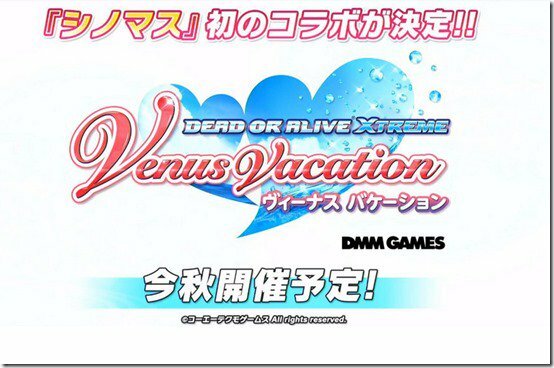 It was also announced that the game would have a collaboration with Dead or Alive Xtreme: Venus Vacation. This game is also available via DMM games and the collaboration is set to occur in Fall 2018. Shinobi Master Senran Kagura: New Link is currently available for Android and iOS mobile devices. It recently reached a milestone of 1 million downloads. The PC version of the game is set to launch in Fall 2018. There are currently no plans to release either version of the game in the west.